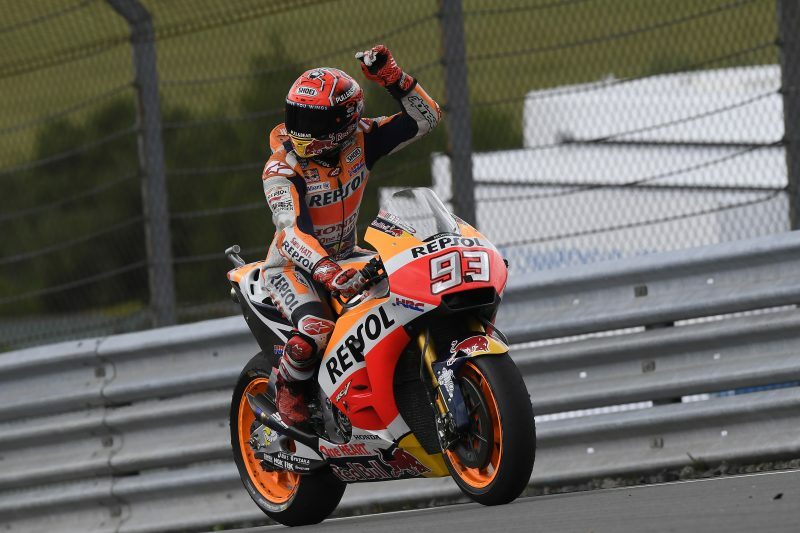 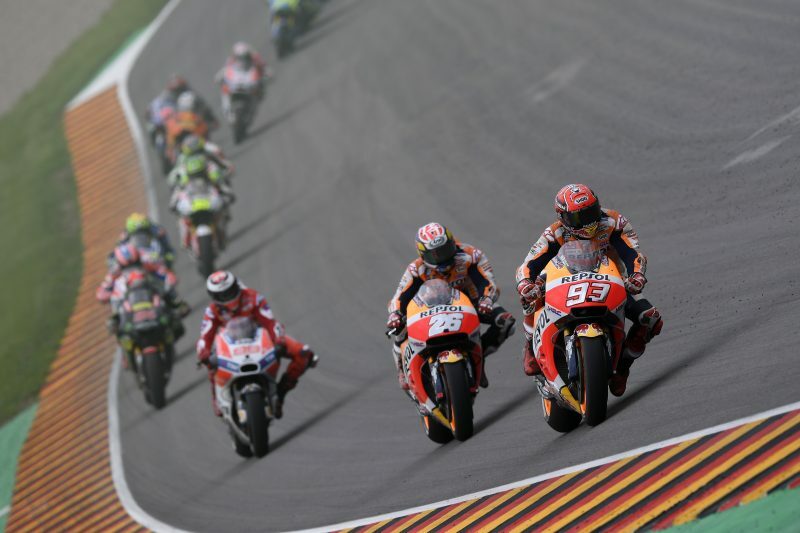 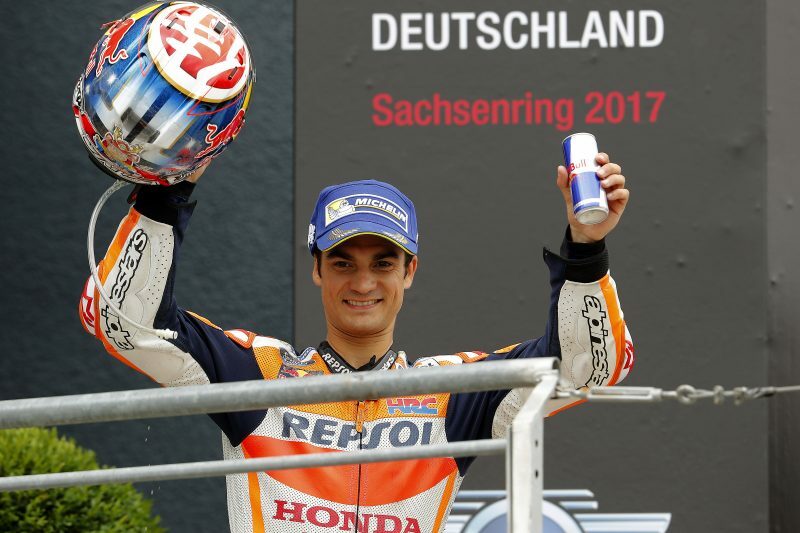 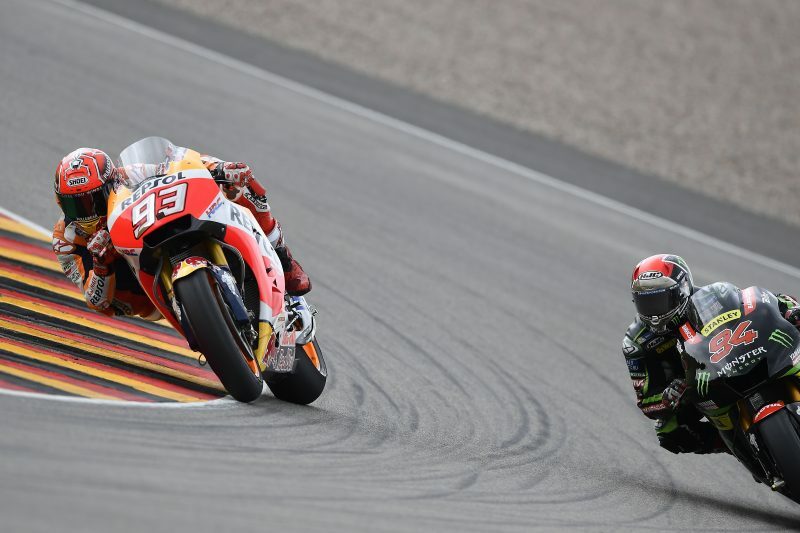 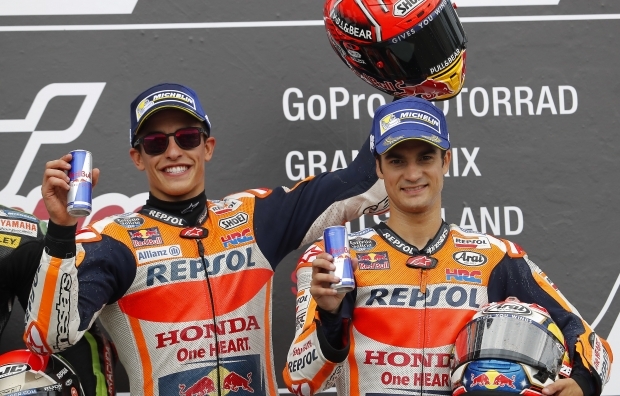 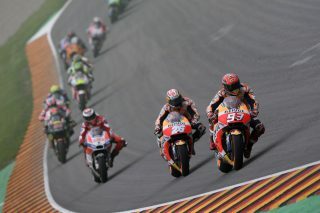 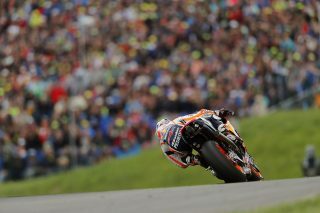 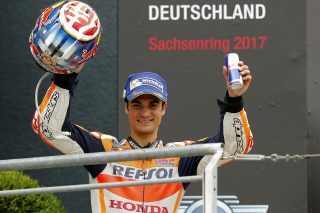 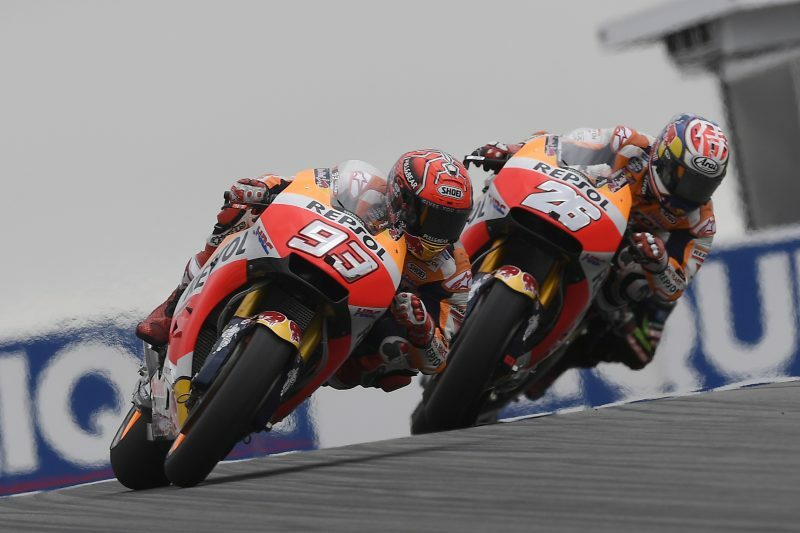 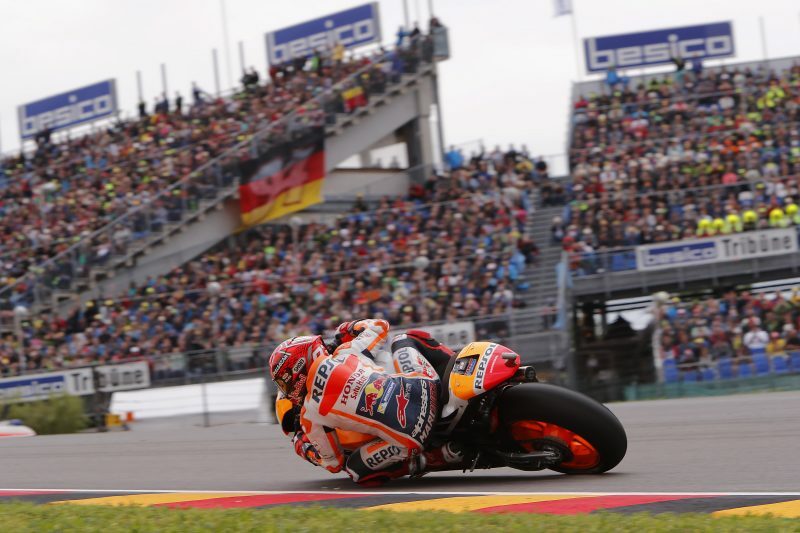 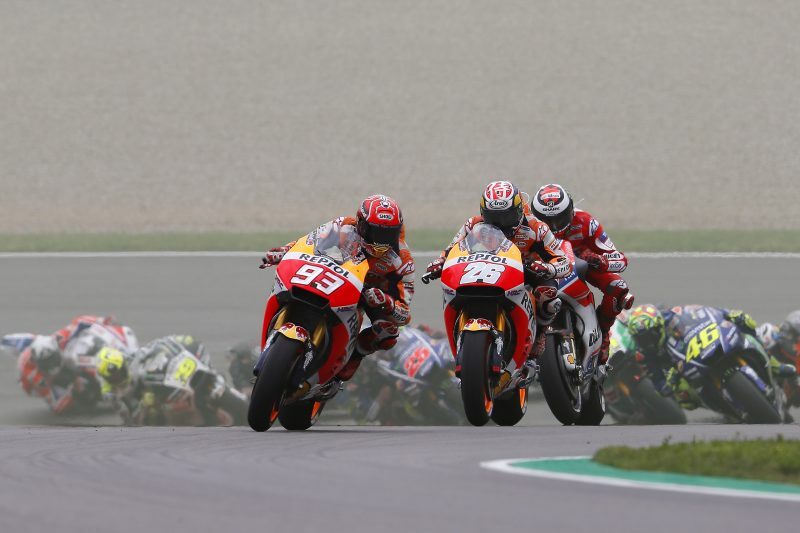 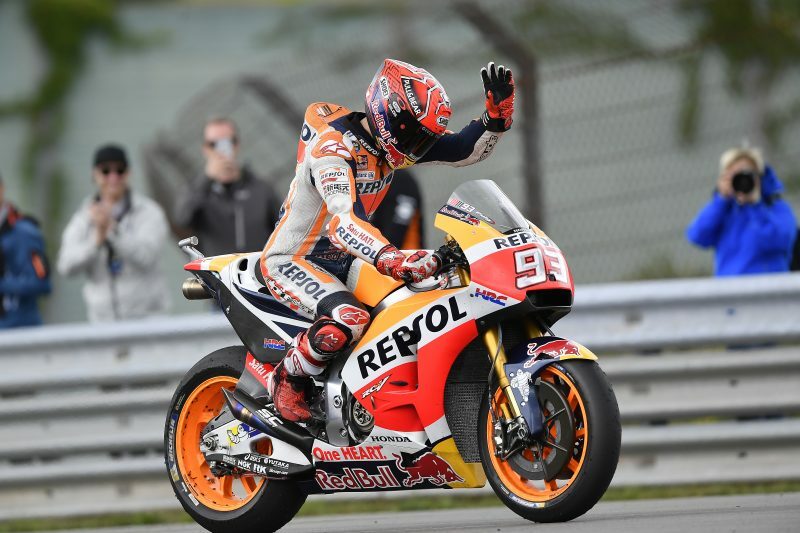 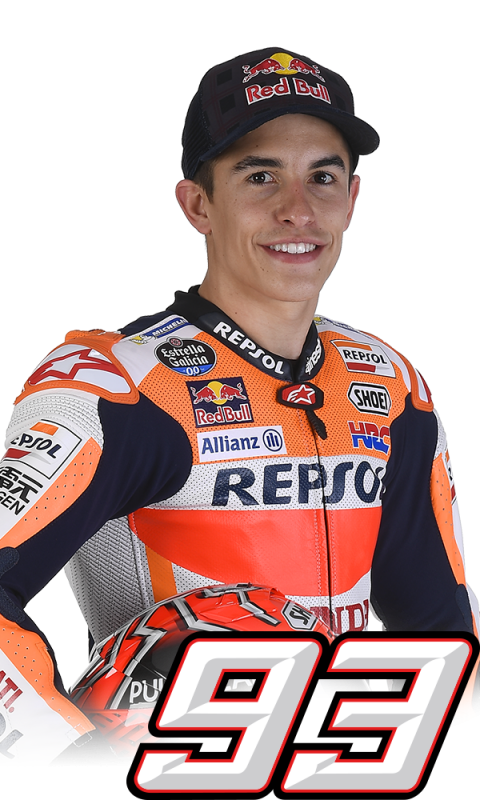 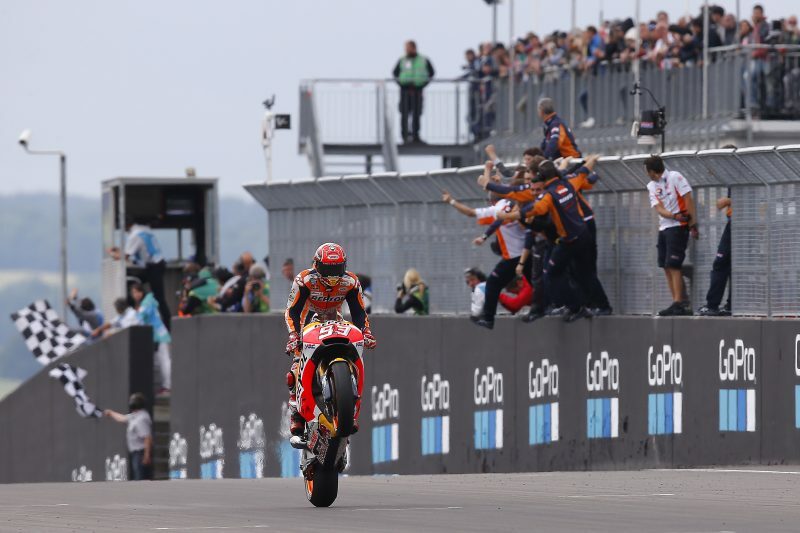 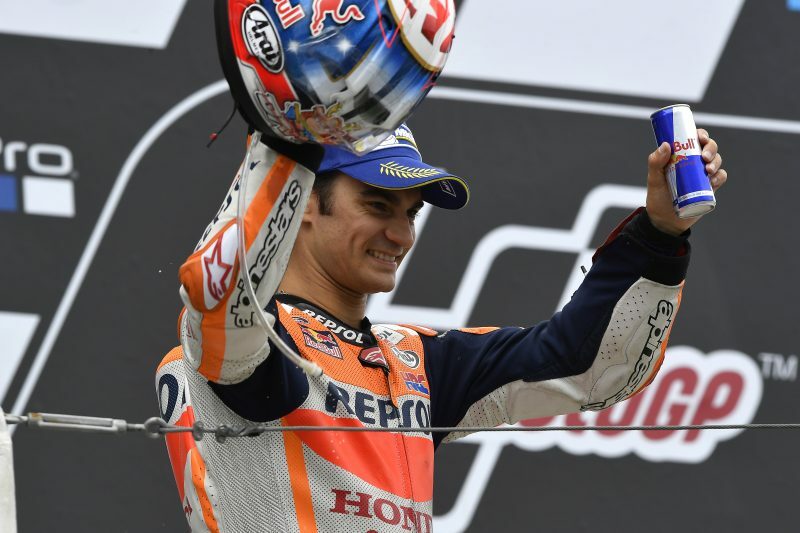 Marc Marquez took his second win of 2017 and his eighth in a row at the Sachsenring after starting from pole position, with teammate Dani Pedrosa joining him on the podium to complete the fourth double-podium finish (Austin, Jerez, Catalunya, Sachsenring) for Repsol Honda in nine races. 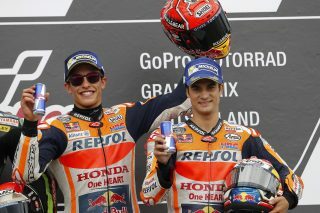 Marc and Dani got away from the front row brilliantly at the start, entering the first corner in first and second places, respectively. 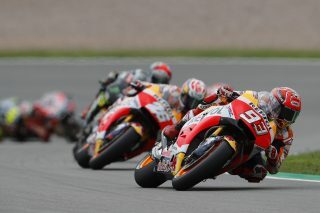 On lap five, Jonas Folger moved past Dani, and he overtook Marc on the following lap. 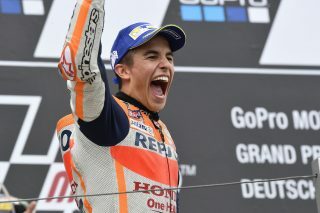 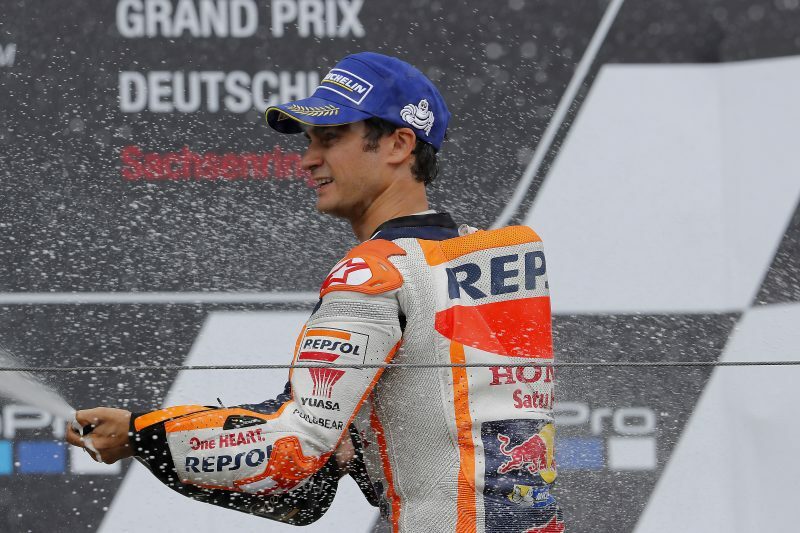 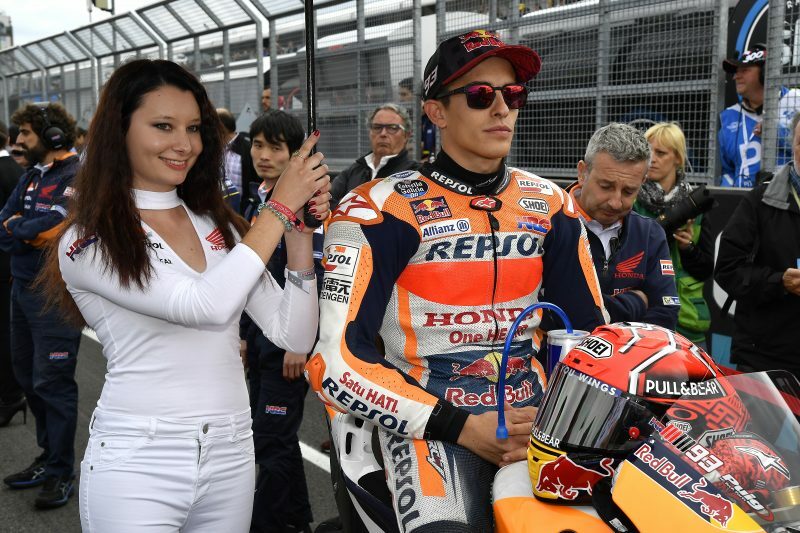 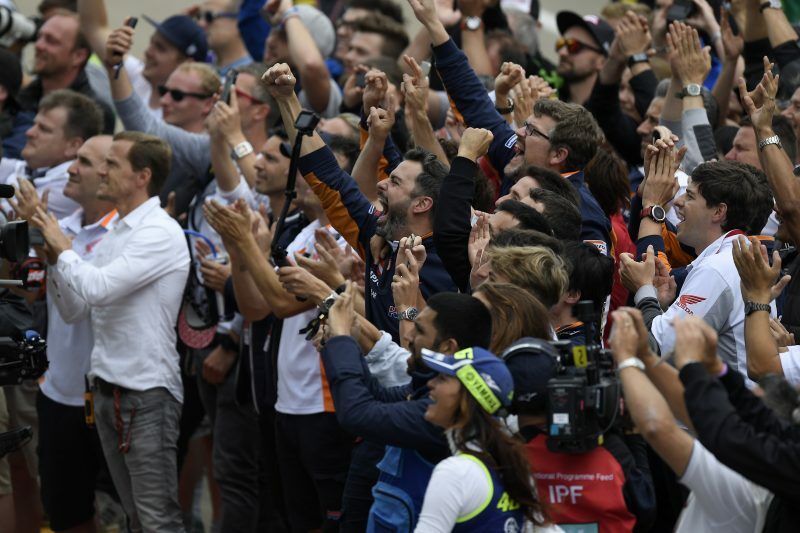 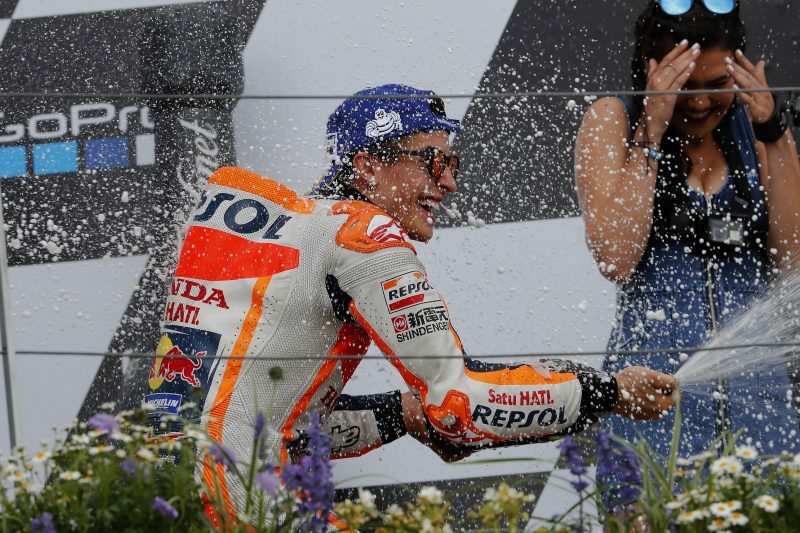 Marc moved back on top on lap 11 and went on to take a momentous victory that earned him the lead in the Championship before the four-week summer break. 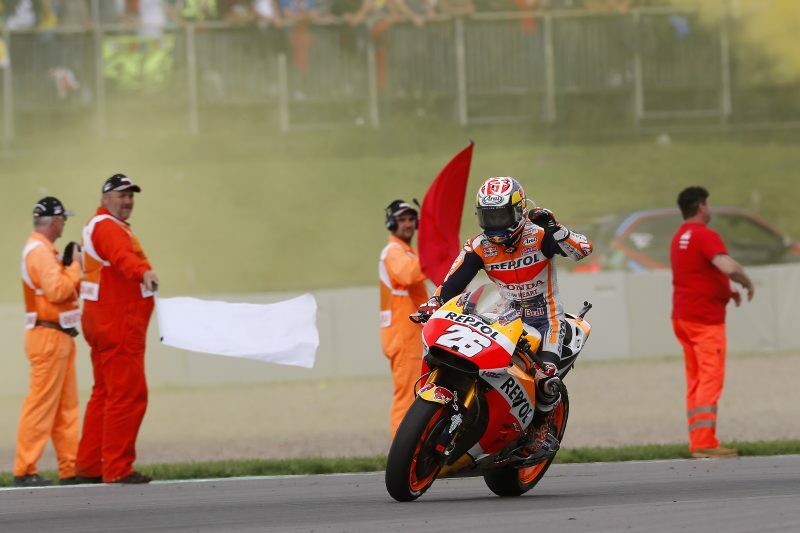 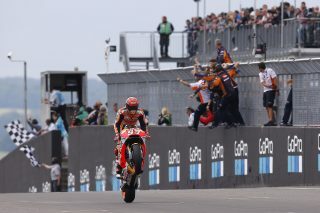 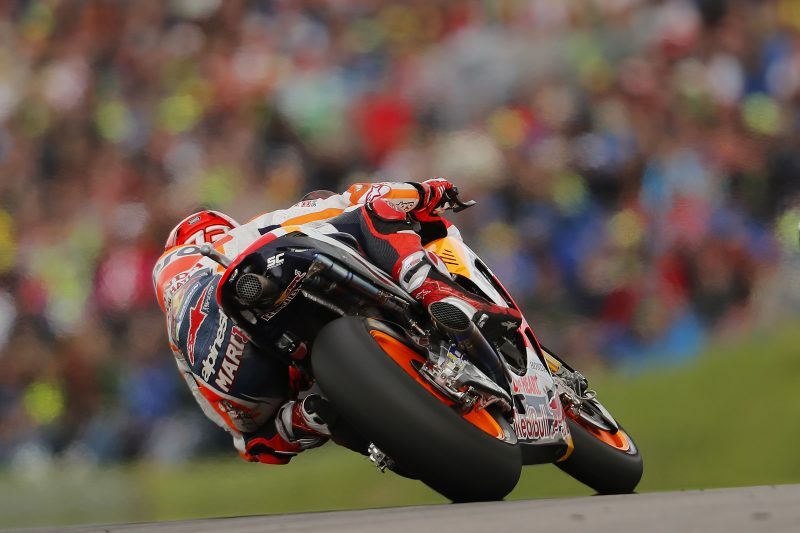 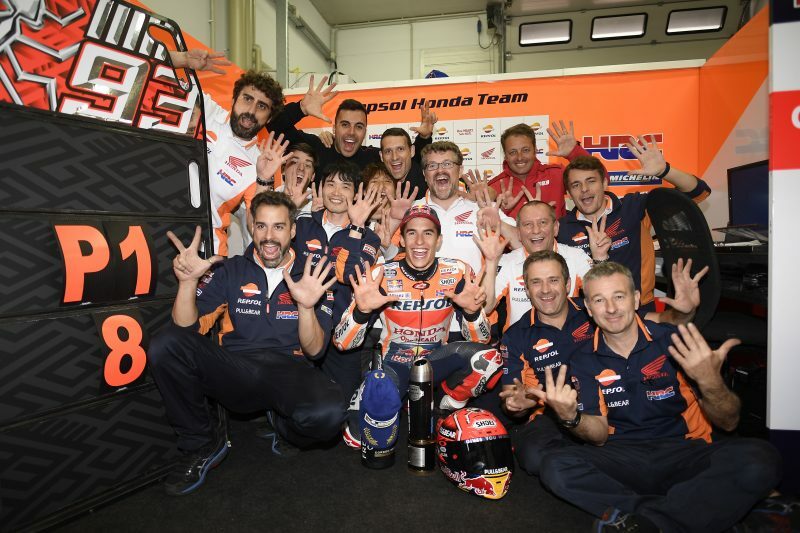 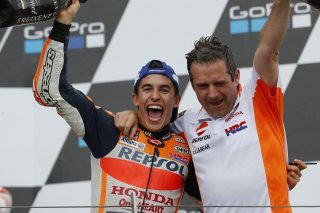 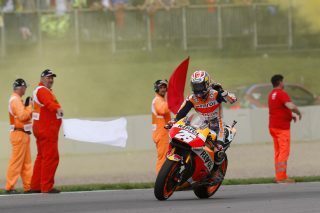 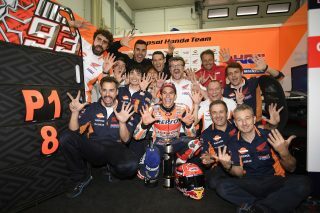 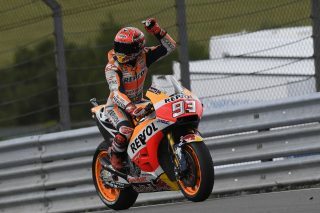 Marc dedicated his 31st MotoGP win (the same tally as Eddie Lawson) to Nicky Hayden, who passed away in May. 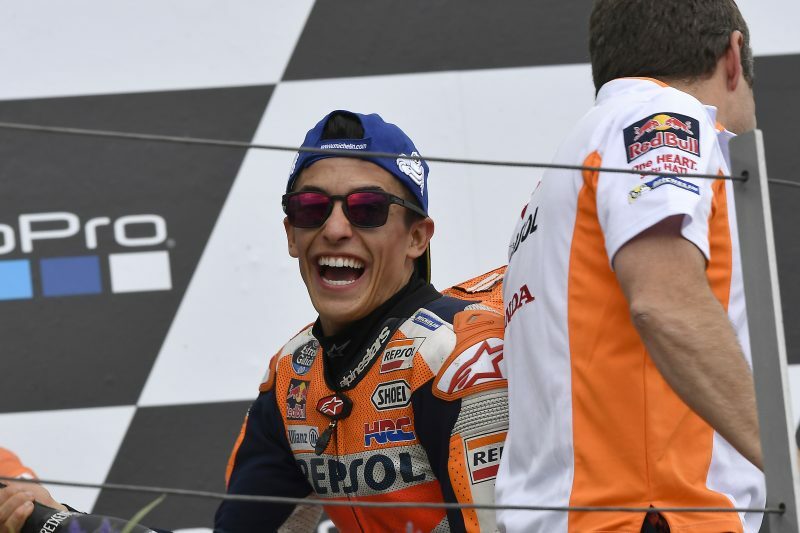 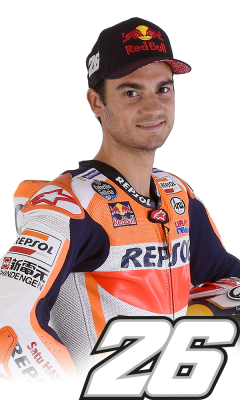 Following his fifth podium finish this year, Dani lies in fifth place in the Championship standings, having cut his gap to the top to only 26 points. 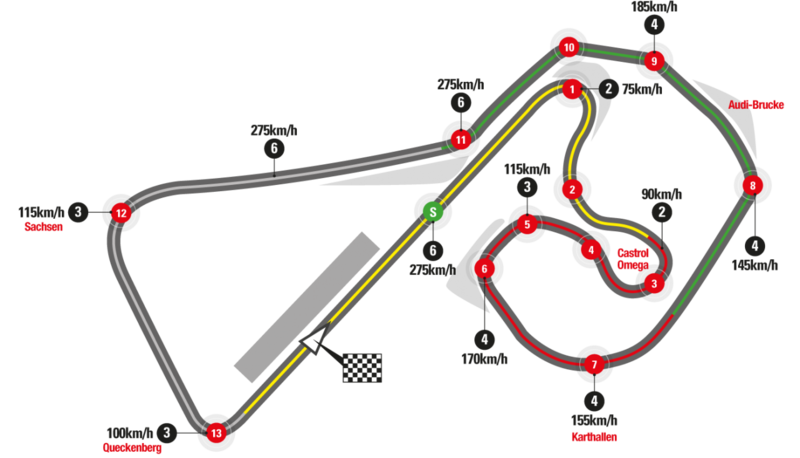 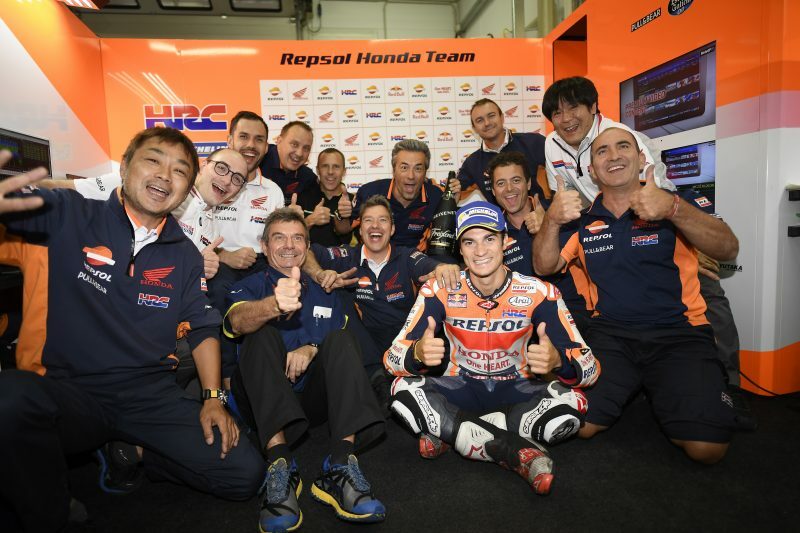 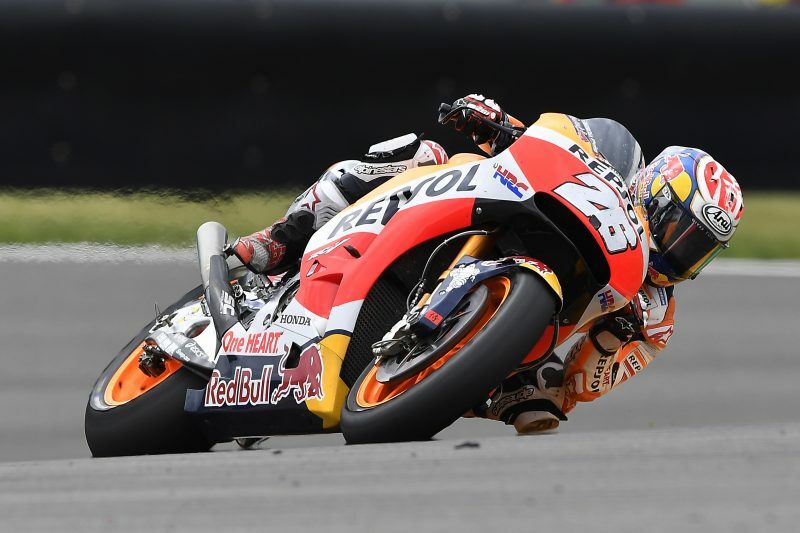 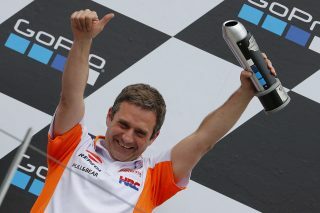 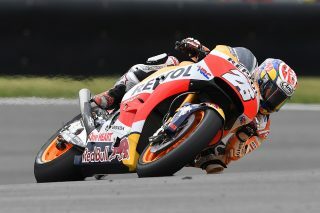 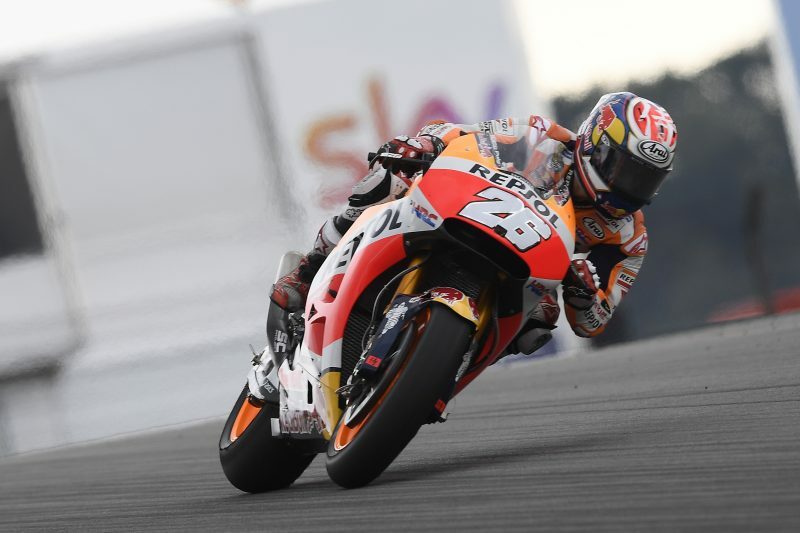 The Repsol Honda Team will be back on the track for a two-day test in Brno on July 17 and 18.